Serving: Iowa City, Coralville, North Liberty, Cedar Rapids, Iowa and the surrounding communities. 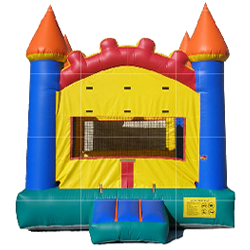 Bounce Party Supplies provides Bounce House Rentals in Iowa City, Coralville, North Liberty, Cedar Rapids, and the surrounding communities. An inflatable from Bounce is the perfect addition to any special occasion. Our commercial grade inflatables are durable and set up in just minutes. Visa, MasterCard, and Discover are accepted. 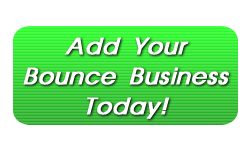 Give us a call to reserve your Bounce House today!